Workers at a camp in Mozambique won't exactly be roughing it. 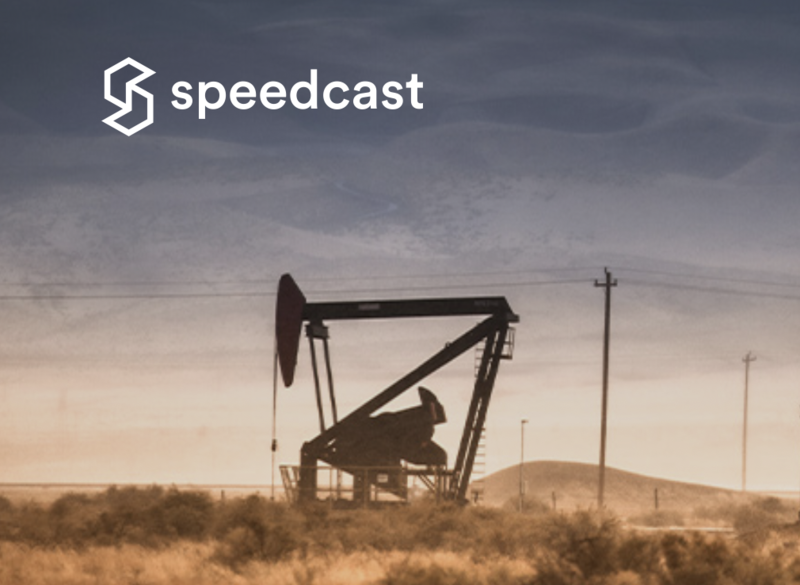 Rather the employees in the worker camp of a top ten global oil and gas major operator will be enjoying fully managed communications courtesy of Speedcast International Limited (ASX: SDA). The camp will have 30 rooms for housing employees working in the region on nearby offshore LNG drilling and production assets, set to begin operations over the next four years. Speedcast's solution will leverage C-band VSAT to provide reliable internet communications across the camp, allowing those on base to communicate with colleagues, friends and family in addition to maintaining critical operational and emergency communications connectivity. Keith Johnson, Speedcast's EVP of Energy said that Mozambique is a booming market for energy exploration and production, and they are proud to have the global reach and regulatory capabilities to be one of the first providers of reliable communications in the region for their top customers. This new project in Mozambique instills confidence that a strong return in the industry is upon the country as their energy customers begin to build upon their operations in new locations. 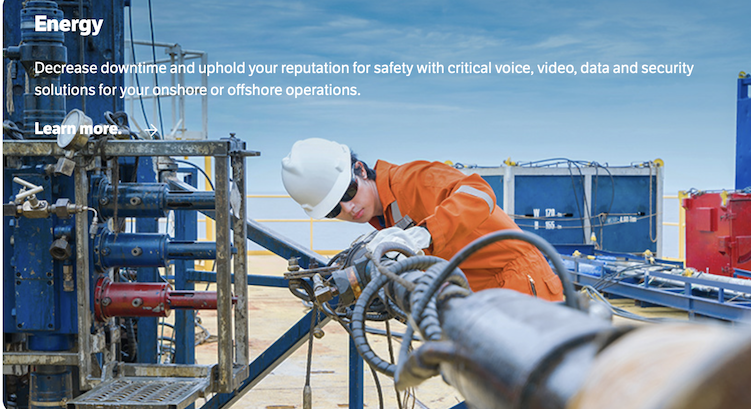 They look forward to the opportunity to support all of their customers as they activate new sites and revitalize previously active assets in remote locations onshore and offshore.